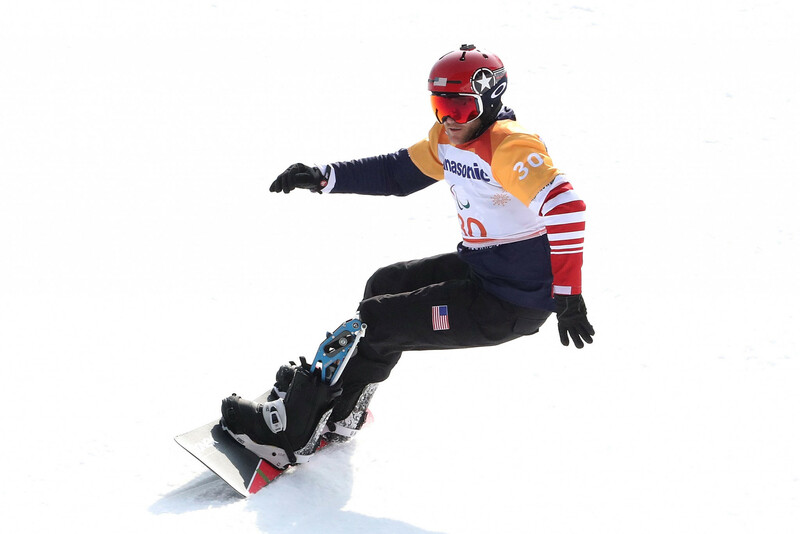 The United States collected six medals on a frantic day here in the snowboard cross competition at the Jeongseon Alpine Centre. Brian McKeever became Canada's most decorated Winter Paralympian of all time today after securing his 14th medal with victory in the men’s 20 kilometres visually impaired cross-country event at Pyeongchang 2018. 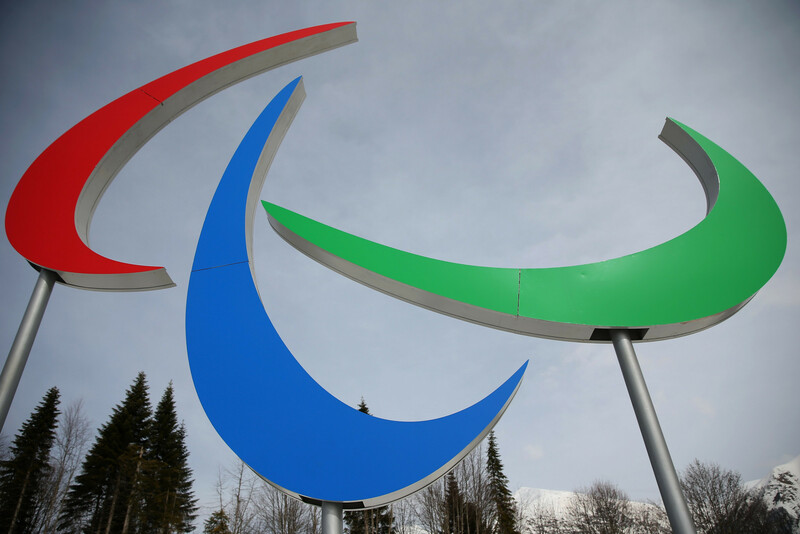 The International Paralympic Committee (IPC) and Pyeongchang 2018 have expressed their satisfaction at the progress of the Actualising the Dream Project (ADP). 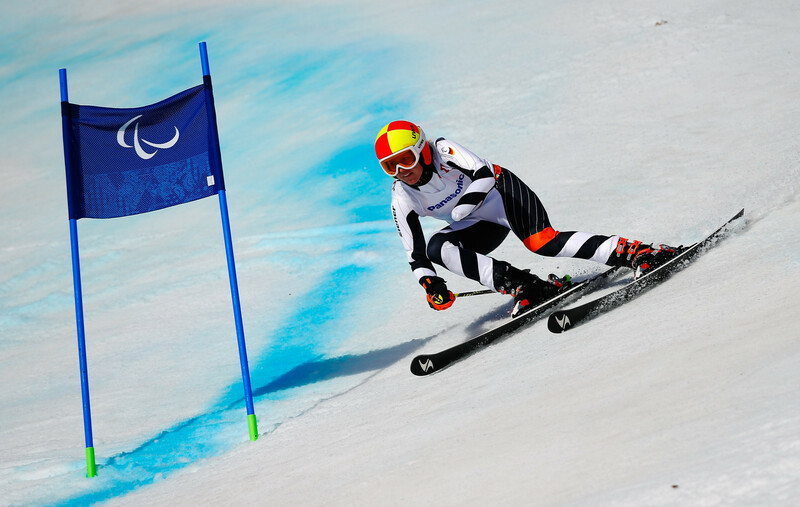 The International Paralympic Committee (IPC) has created a video content series, sponsored by worldwide Paralympic partner Visa, about three athletes on their road to the 2018 Winter Paralympic Games. 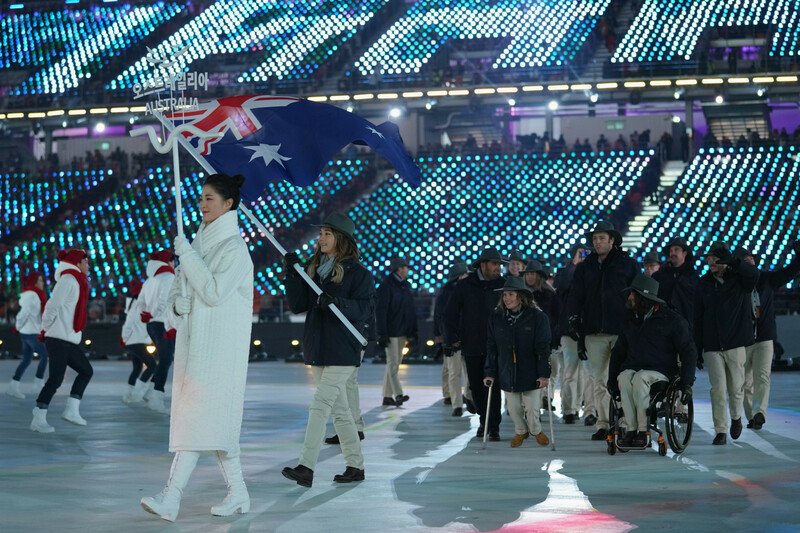 Australian Para-snowboarder and Opening Ceremony flagbearer Joany Badenhorst has been forced to withdraw from the Winter Paralympic Games due to injury. 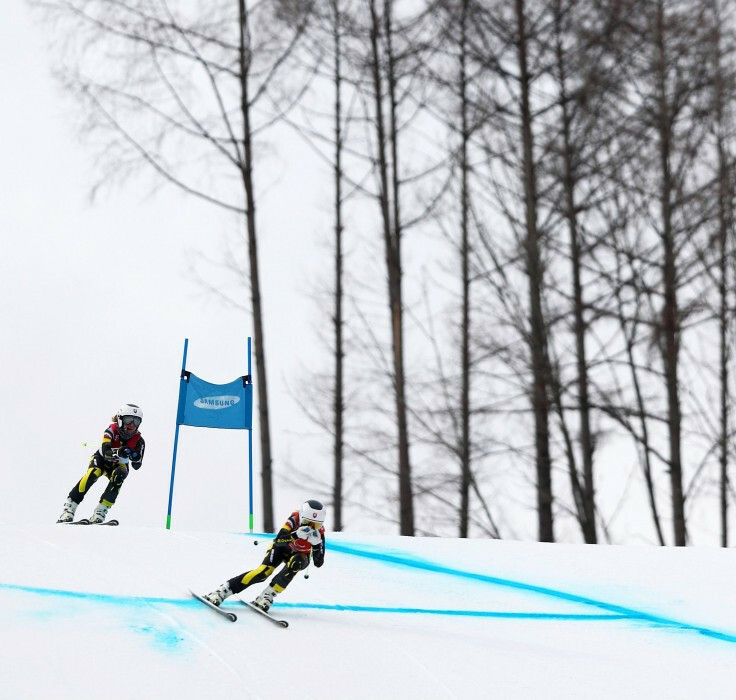 Germany’s Anna Schaffelhuber continued her quest to defend all five of the Alpine skiing titles she won at Sochi 2014 as she claimed her second gold medal by winning today’s women’s sitting super-G race at the Jeongseon Alpine Centre here. 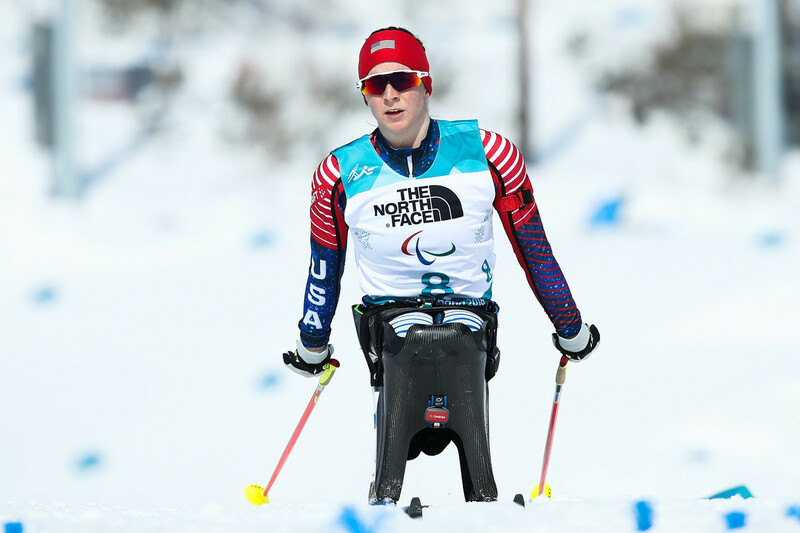 Ukrainian cross-country skier Maksym Yarovyi won gold in the men’s 15 kilometres sitting race on day two of the Winter Paralympic Games here as Sin Eui Hyun secured hosts South Korea’s first medal of the Games. 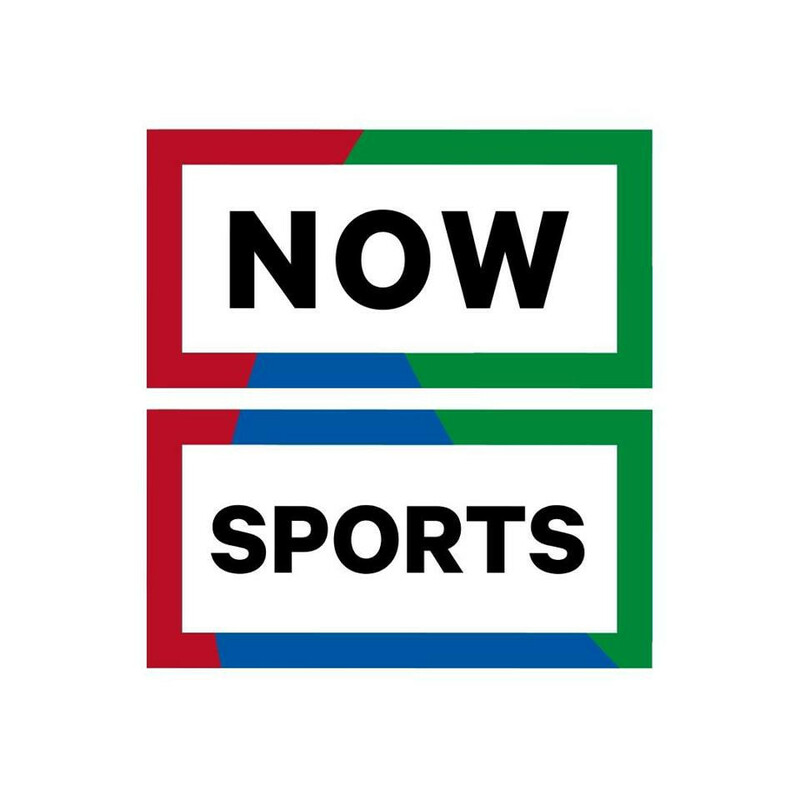 The International Paralympic Committee (IPC) have announced today they have launched a long-term video content partnership with NowThis Sports to raise awareness of the Paralympic Movement among young people. South Korean wheelchair curler Seo Soonseok has claimed he was notified just a few hours before the Opening Ceremony of the Pyeongchang 2018 Winter Paralympic Games was due to take place that he would help light the Cauldron. United States competitors both the men’s and women’s sprint sitting races on the first day of action of the Winter Paralympic Games here. 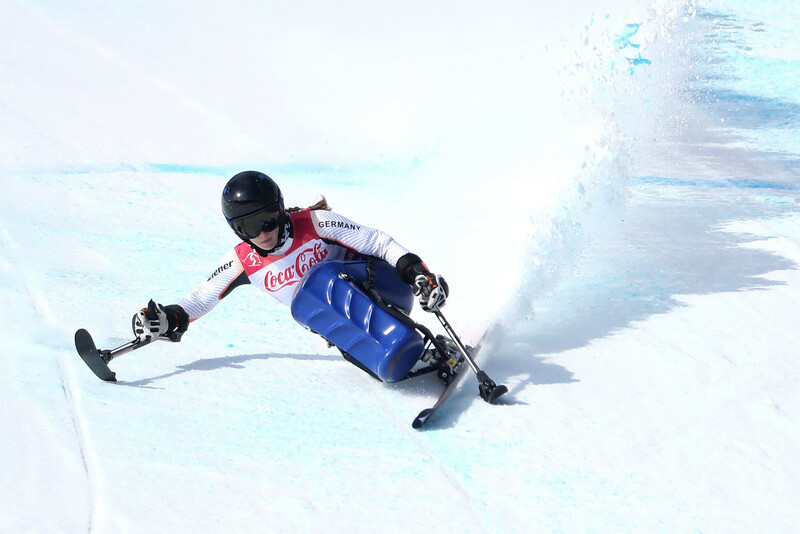 Slovakian Alpine skier Henrieta Farkašová claimed the first gold medal of the 2018 Winter Paralympic Games today as she secured the defence of her women's downhill visually impaired title here. South Korean President Moon Jae-in officially declared open the Winter Paralympic Games here this evening after a vibrant and colourful ceremony that emphasised passion and co-existence.